﻿ Best Price on Arlene's Visitors Accommodation and Vehicle Rentals in Port Of Spain + Reviews! 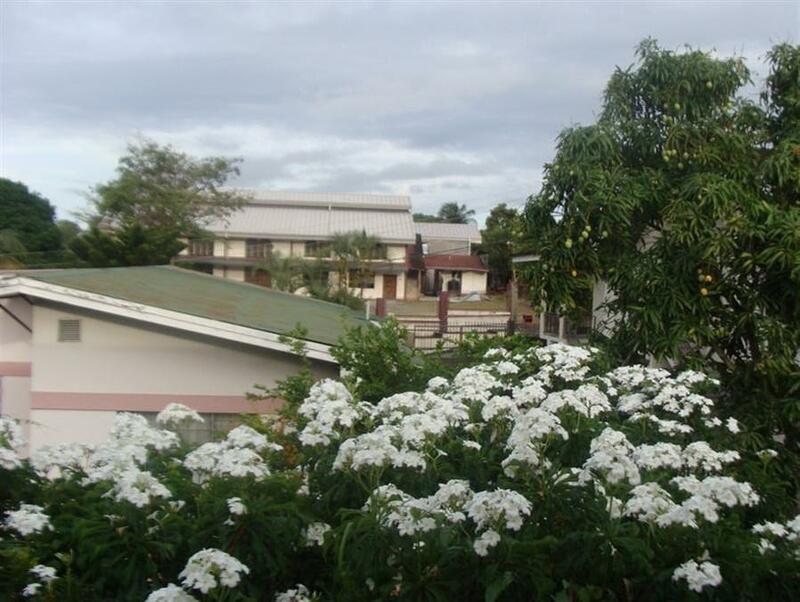 Arlene's Visitors Accommodation is a fully equipped apartment located in the the San Juan area, 10 minutes' drive from the city's capital. It features free Wi-Fi. It is less than 100 meters form the city’s beautiful cathedral. 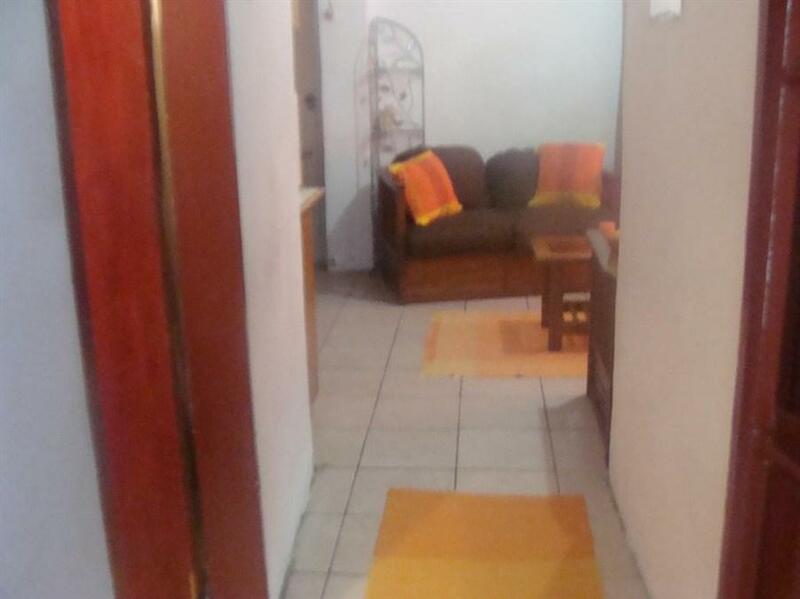 This apartment has 1 bedroom and is equipped with a cable TV, a kitchen and dining area. The bathroom has a shower. Guests will find a wide range of restaurants in this central and convenient area, including many serving national and international cuisine. There are various major supermarkets within a 5-minute walk. Other facilities at this property include car rental and airport shuttle with an extra charge. The Croisee is just 3 mins walk form Arlene's Visitors Accommodation, while Maracas Beach can be reached in a 35-minute drive. Piarco International Airport is 25 minutes' drive away. Pease note in order to secure your booking the total amount will be charged to the credit card provided. If the credit card does not have sufficient funds or the info provided is incorrect your reservation will immediately be cancelled. Please inform the property if you prefer payment via Deposit, PayPal, Western Union or Moneygram.